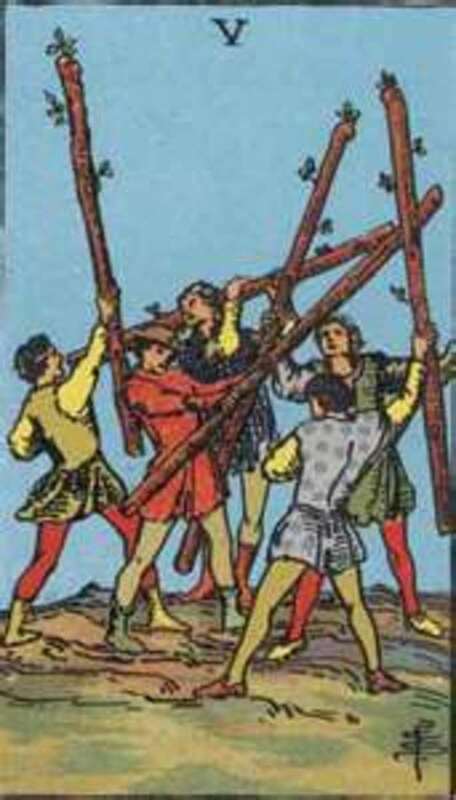 The Five of Wands is a card of competition, though usually not a competition that is bad, as none of the participants are casting deathly blows to their competitors. This doesn't mean that getting through the competition won't hurt, but it signifies that it isn't likely to be an extremely painful lesson. In the Five of Wands you will usually see the colors red, yellow and blue. These colors follow the root chakra, solar plexus and throat chakra. These colors indicate that there are issues of balance, ego and communication that need to be dealt with. Or it could be that these are the feelings of the querent. 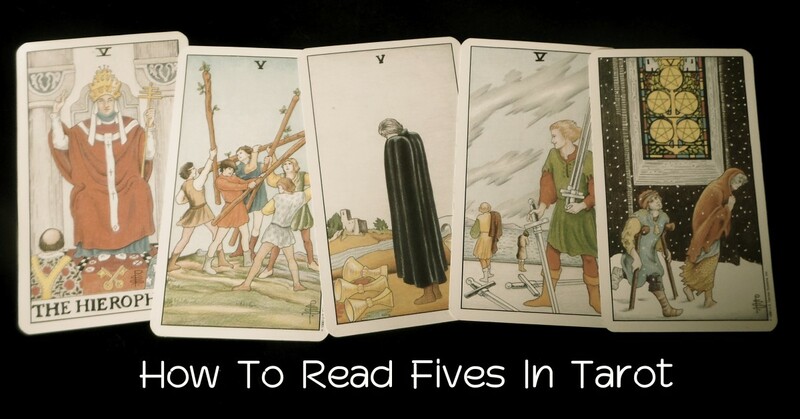 When you see the Five of Wands in a reading, it is often warning you of an impending competition in work, love or health. If it's work, it could be that the querent has a lot of competition at work right now. If the question in question is love, it could be that the querent or their lover is currently (or soon will be) involved in a challenging love situation. If the question is health related, the querent might soon find that they are going to be dealt a heavy blow involving their health, but that they will make it through if they keep a level head and know that things will work out in the end. In general, the Five of Wands tells us to remain strong in the face of adversity. The world works in strange ways, but there is never a time when a challenge is put in front of us that we can't overcome. Remain steadfast and you will succeed. The Two of Cups most often comes up in readings involving love and relationships. It indicates that there is a special relationship involved in the querents life. but there are some guarded secrets involved or the querent believes there are secrets involved. This is indicated by the sphinx that hangs over the happy couple in the Two of Cups. The archway built with pillars and laces with snakes, indicates a balance found on one's path. Though it looks like there is still a long journey ahead. This gives the querent a choice to stay or move ahead. The snakes follow along with the message that it's time to grow and shed a few layers of unnecessary skin. 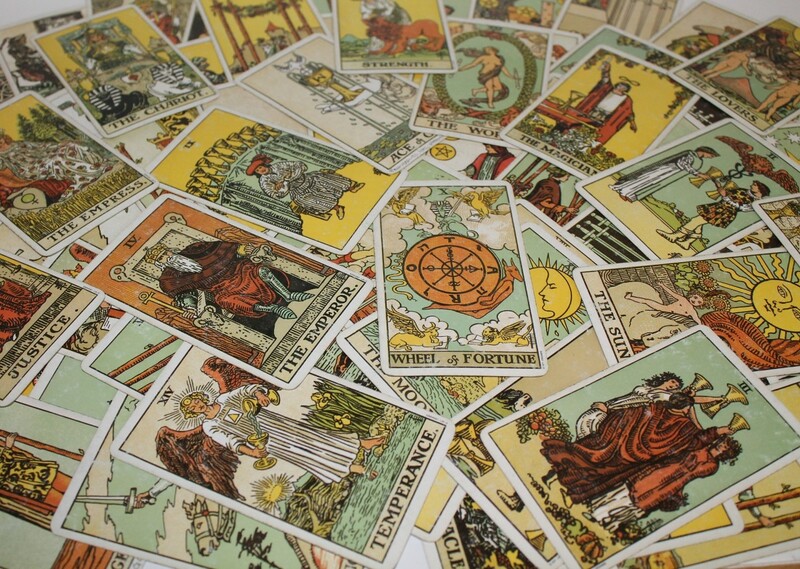 Being that this is a cups card, it also indicates strong emotions and intuition. Being that there are foundations and long journeys involved, it shows that the relationship in question isn't necessarily one of romantic love. It can also be about family, friends, work, spirituality or two aspects of the querents self. In the Two of Cups card, you will often see the colors blue, white, yellow and red. Sometimes there is even a bit of purple involved. These colors correlate to the throat chakra, crown chakra, solar plexus, root chakra and third eye chakra. 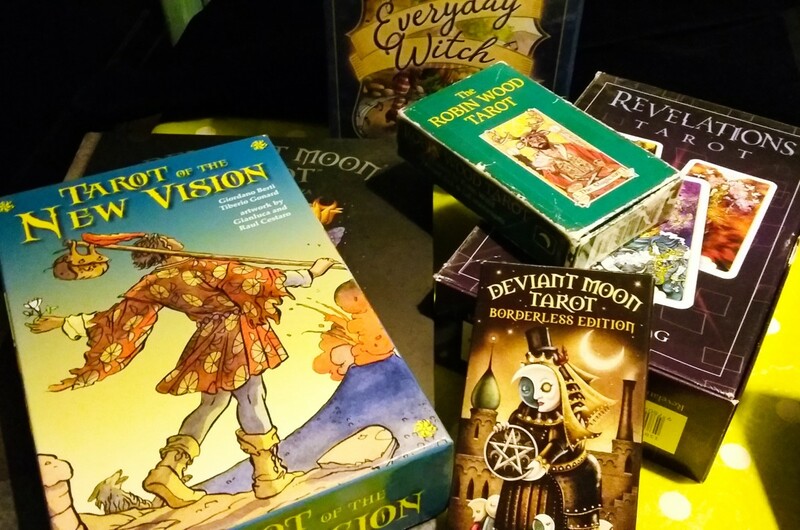 These show there are issues surrounding communication, truth, consciousness, connection, manifestations, ego, balance, security and intuition. When this card comes up, there is definitely a union of some kind involved. You can get a better idea of what kind of union, or with who, depending on which cards come up with the Two of Cups. The querents question will also play a large part in determining just what the Two of Cups is trying to tell you. In their most basic forms, the Five of Wands represents Competition and the Two of Cups represents Love. So together in a reading, the combo would be: Competing-Love. 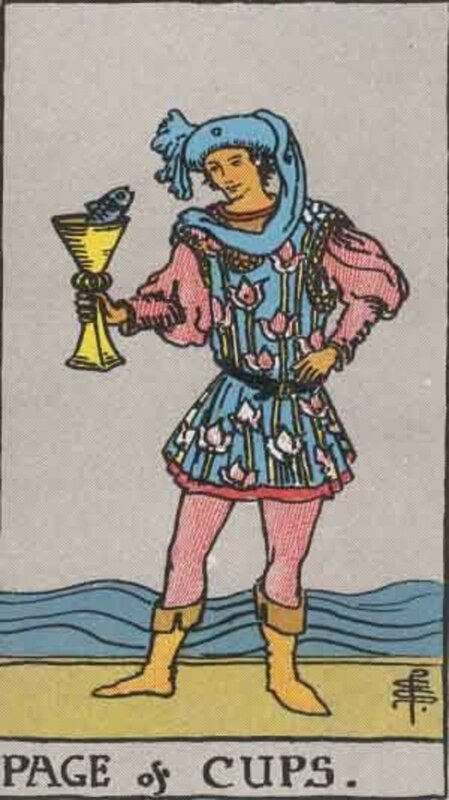 To get a little more into detail, we can see that the Five of Cups being upright, shows a challenging competition that will come out well in the end. 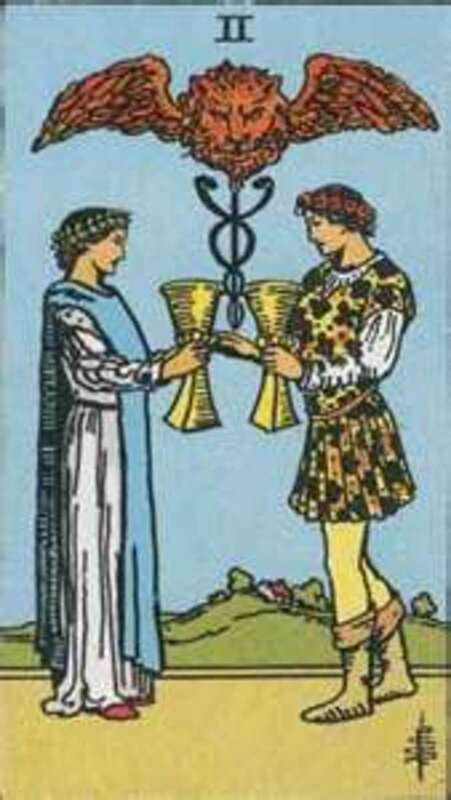 The Two of Cups upright shows a meeting of love, a happy and balance union. 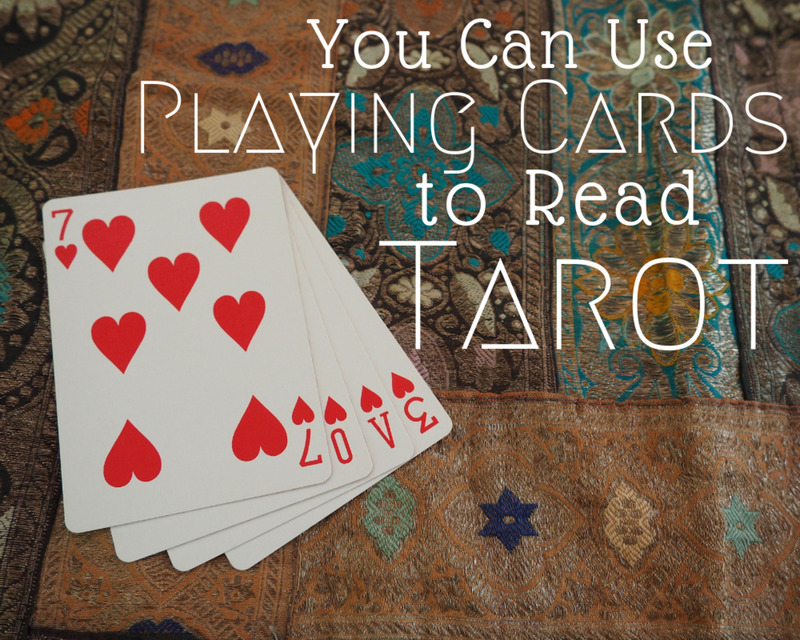 What could the cards be trying to tell you? ~The querent is in a challenging love situation. Remain strong and know that you have a lot to offer to the relationship or situation. ~The querent will soon be in a love competition. If you remain strong and play fair, the end of this hurdle will come out well for you. 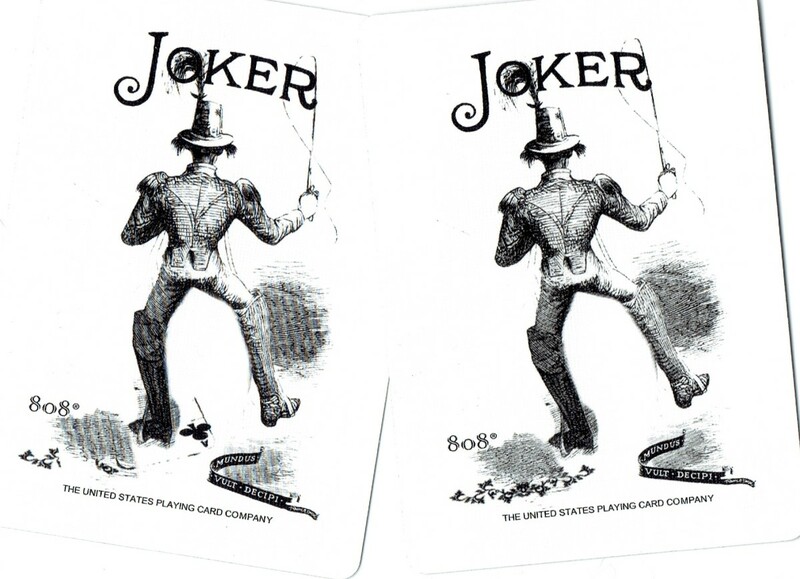 ~If the question was about the faithfulness of a lover, these cards could indicate that the lover is in a challenging situation or thought pattern surrounding a happy union. This could mean that they are challenging the happiness in their current relationship, or that they have many suitors calling on them, which can put what used to be a happy union - into question. ~The querent could be surrounding by others that are competing for their love and attention. For the querent in a relationship, this could mean some trouble for a while that will turn out okay in the end. For the querent who isn't taken, these cards could show that there will be so much love coming their way in the future, that they won't know what to do with it for a min. Though if they remain strong, they will see a happy ending. ~If the question is work or health related, it can show that there is going to be a heavy set of challenges coming their way. If they remain strong, they will make it through all obstacles to a happy union of good health or work life satisfaction. 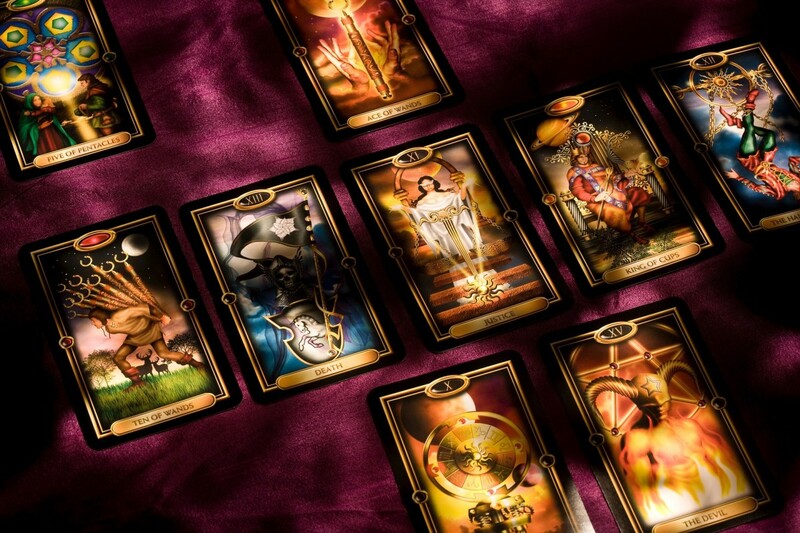 These cards could potentially show a merger, promotion or finding of balance between health and spirituality. If find it helpful to include numerology in my readings. It can help to clarify or give extra detail to certain situations or feelings being experienced by the querent. With the Two of Cups and Five of Wands, we see the number 7 (2+5). The number 7 is the number of the philosopher. It indicates a lot of hard thinking and wisdom seeking. This might indicate the the querent is in a pattern of introspection and soul seeking. 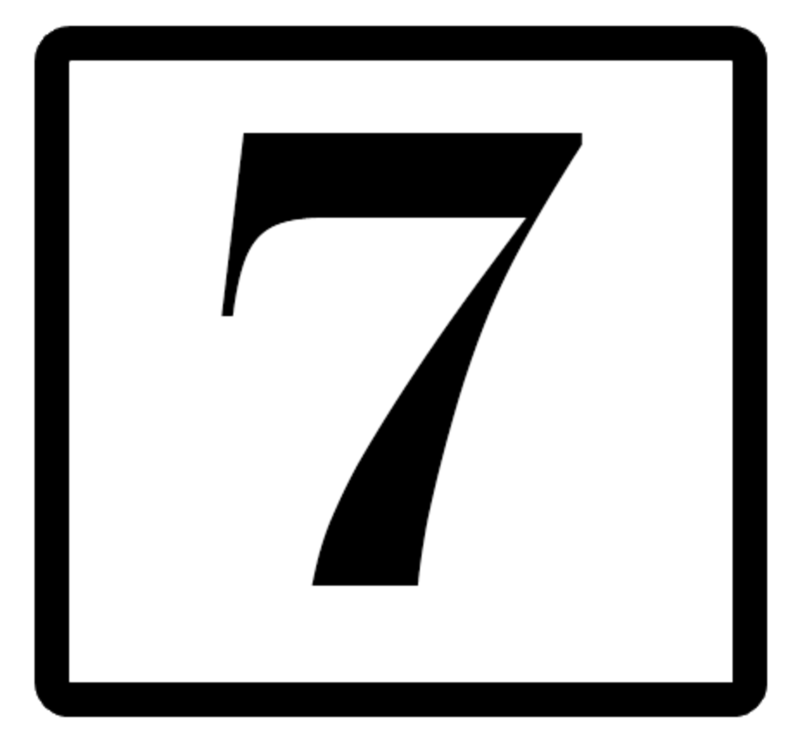 And though they are probably over thinking their problem, the number 7 indicates that they are wise to be seeking the information that they are. 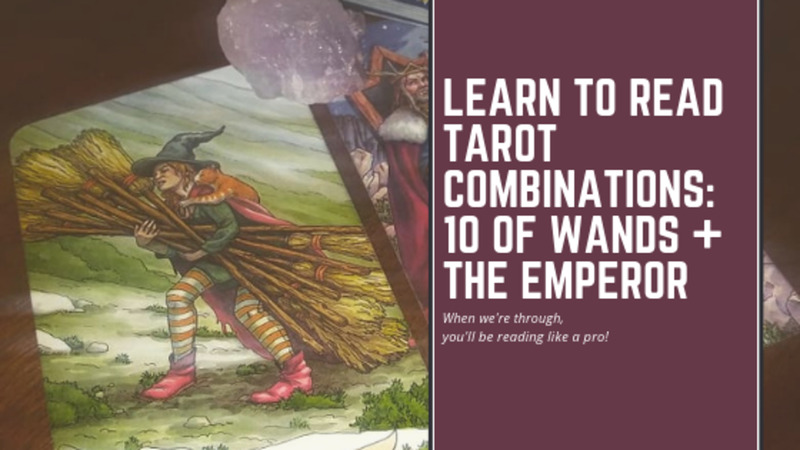 The number 7 from the Two of Cups and Five of Wands, says that the querent should be wise about what they do with the information they receive. They were wise for following their intuition and seeking the wisdom, but the true test from here, is what they do with that information. If they can remain balanced, the end of this small journey will bring a happy union of balance to their life, along with some rare wisdom that will never leave them. Interesting, but quite a few mistakes which confuse the point. Such as 5 of cups written, instead of 5 of wands.